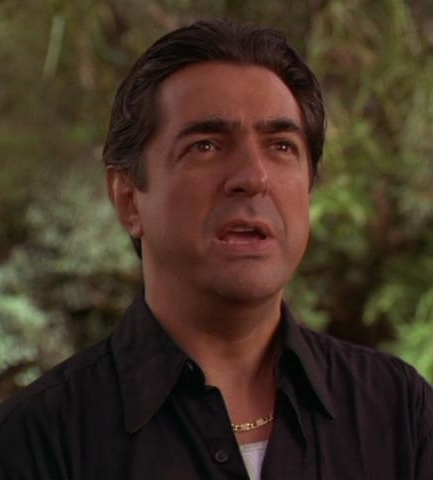 Joe Mantegna might not get the pubic attention of a Tom Cruise, Brad Pitt or Bradley Cooper, but the actor has got the chops and talent to compete with the best of them. He’s a true actor, not a superstar, rather someone who can disappear into a role and sometimes not be recognized and therefore he can play a range of genres from comedy to drama. 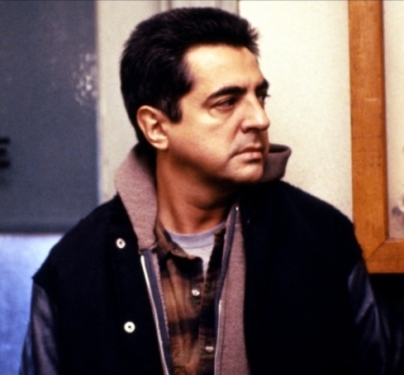 Such is Mantegna’s talent that he has been cast in the comedy Airheads as a harried shock jock and an incompetent kidnapper in Baby’s Day Out. 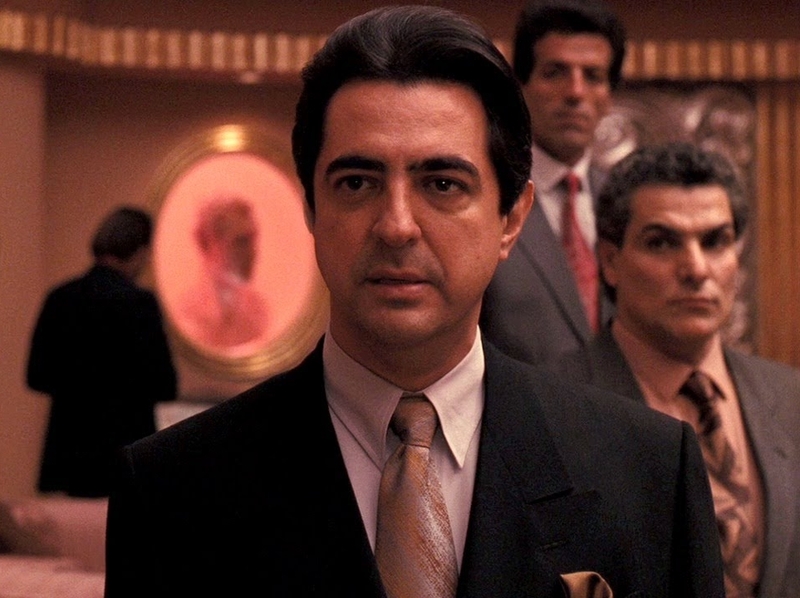 Drawing upon his Italian heritage, he brought to life Joey Zasa, a monstrous mobster in The Godfather Part III. 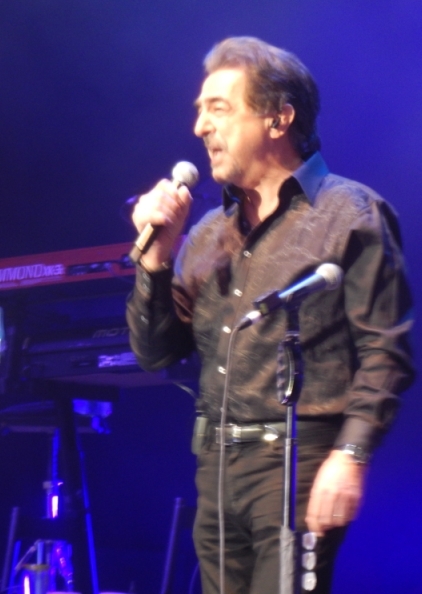 And yes, he sings too, playing Dean Martin in The Rat Pack on HBO, for which his was nominated for an Emmy. Many might not know that Mantegna first went in front of an audience on the stage in the 1969 production of Hair. Joe Mantegna and acclaimed playwright and screenwriter David Mamet have a long time working relationship, with Joe appearing in such productions as Glengarry Glen Ross, for which he won a Tony, the film House of Games and the TV series Homicide. 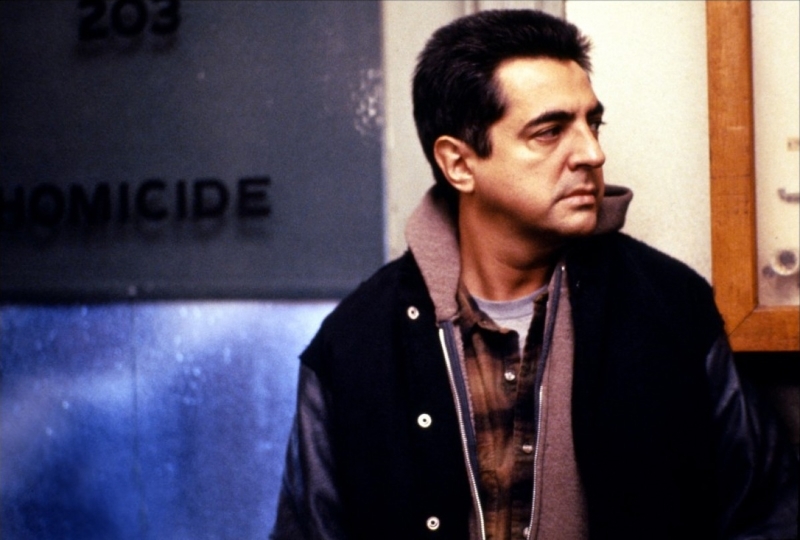 Mantegna has also been tapped to work with some of the most talented directors in the business, such as Francis Ford Coppola, Barry Levinson, Steven Zaillian and Woody Allen. 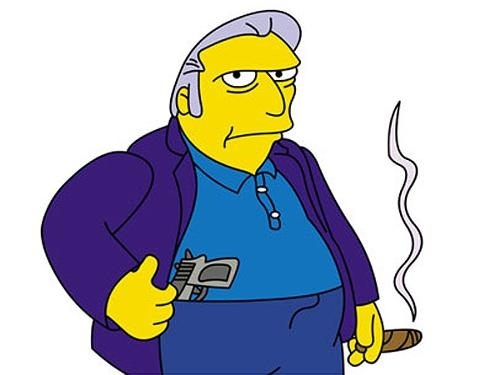 Fans of The Simpsons will know him as the voice of mob boss Anthony “Fat Tony” D’Amico. 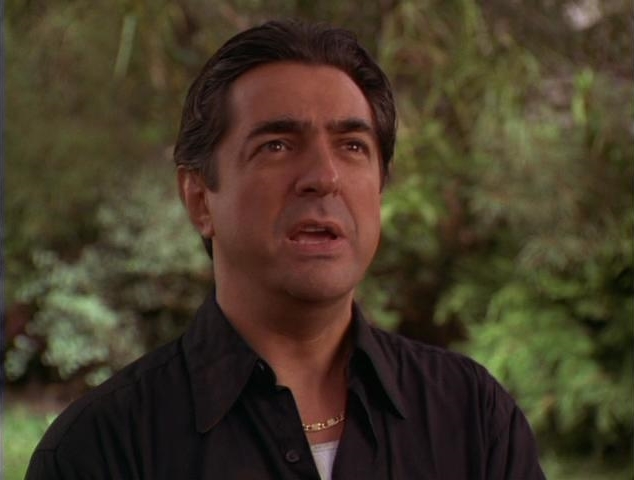 Mantegna loves this role so much that he will voice the character no matter how little dialogue. 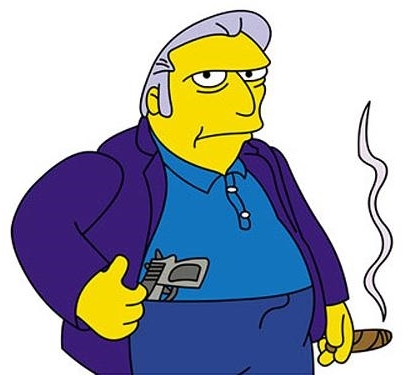 He has said that it if Fat Tony sneezes, I want to be there. 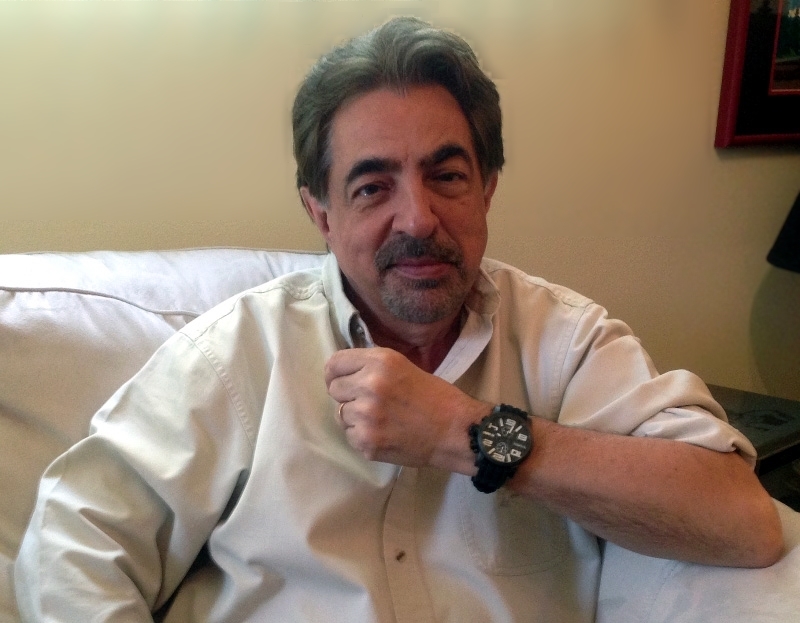 More than just an actor, Joe Mantegna possesses some other surprising talents and achievements. He’s a writer who co-wrote and played a role in the Emmy award winning play Bleacher Bums, which later went on to play at Chicago’s Organic Theater Company in Mantegna’s home state of Illinois. In addition, he’s musician. A bass player, Joe played in a band called the Apocryphals, which later joined another group called The Missing Links. 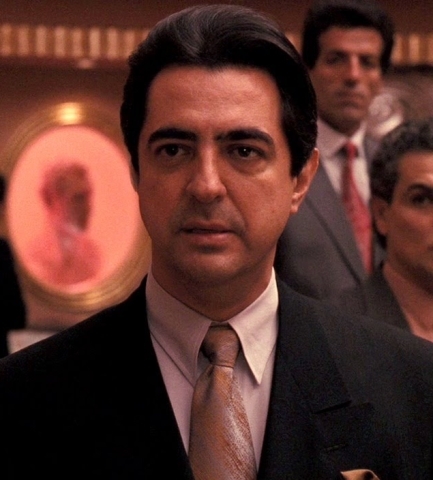 And here’s the kicker: that group went on to form the well-known group Chicago, but by that time Mantegna had left the band to pursue acting full time. 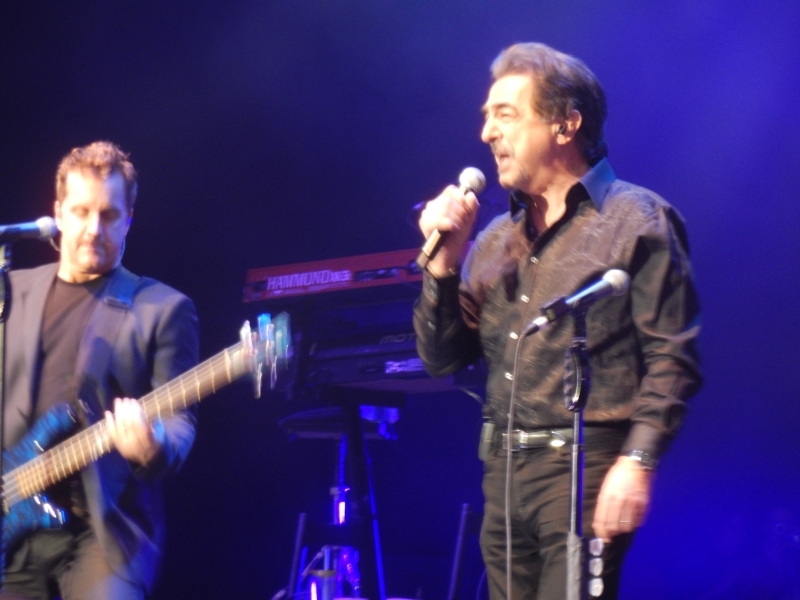 Mantegna still maintains relationships with his old band mates, however. 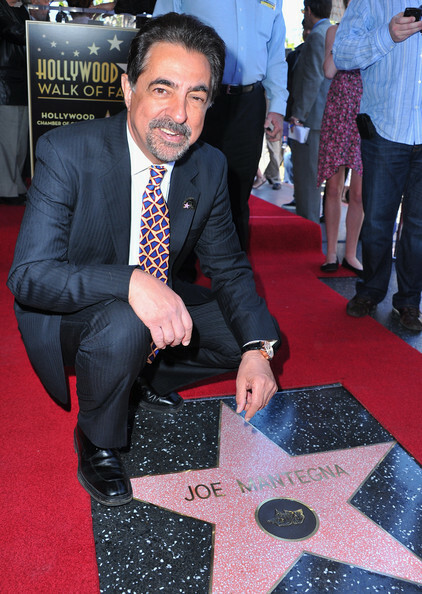 For his illustrious career, Mantegna received a star on the Hollywood Walk of Fame in 2011 and received the Lifetime Achievement Award at the Los Angeles Italian Film Festival in 2004. 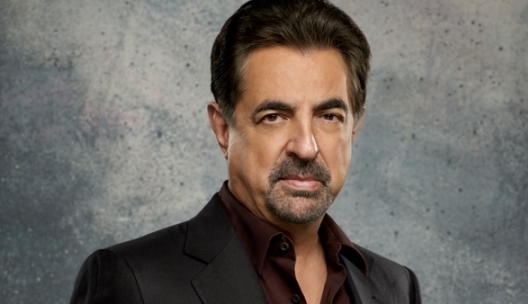 You can now experience Mantegna’s work on the critically acclaimed television series Criminal Minds, where he plays FBI Supervisory Special Agent David Rossi.